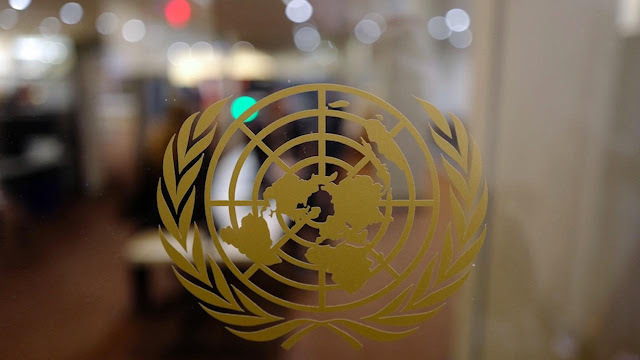 The United Nations Human Rights Committee has vigorously defended abortion in an advanced draft of a “general comment” on the International Covenant on Civil and Political Rights. Interestingly, the language championing abortion falls under a “right to life” heading. Crux — which covers the Vatican and the Catholic Church — said a “general comment” is a UN agency’s interpretation of provisions in treaties to which it is a party (such as the aforementioned “covenant”). What does the UN human rights body’s general comment say about abortion? The comment also said that states “should remove existing barriers … that deny effective access by women and girls to safe and legal abortion … including barriers caused as a result of the exercise of conscientious objection by individual medical providers.” It isn’t clear if that means the UN human rights commission calls for forcing doctors to provide abortions even if they don’t wish to. What does one expert have to say about the matter?